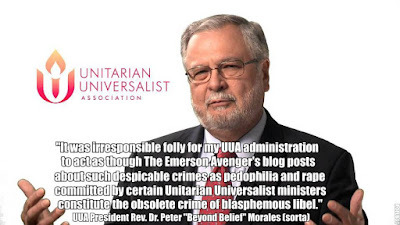 The Emerson Avenger: On Holocaust Memorial Day Anne Frank Viciously Kicks UUA President Peter "Beyond Belief" Morales In His Big Fat U*U Balls! On Holocaust Memorial Day Anne Frank Viciously Kicks UUA President Peter "Beyond Belief" Morales In His Big Fat U*U Balls! 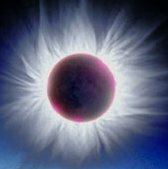 In this plagU*Urized Anne Frank quote that I borrowed from from this little Tweet of Lost In History aka @HistoryToLearn. . .